The mission of the James River Association is to be guardian of the James River. The James River runs through Virginia, and has played an starring role in the state’s history. The James River Association’s five core programs are education, community, conservation, the JAMES RIVERKEEPER© Program, and watershed restoration. 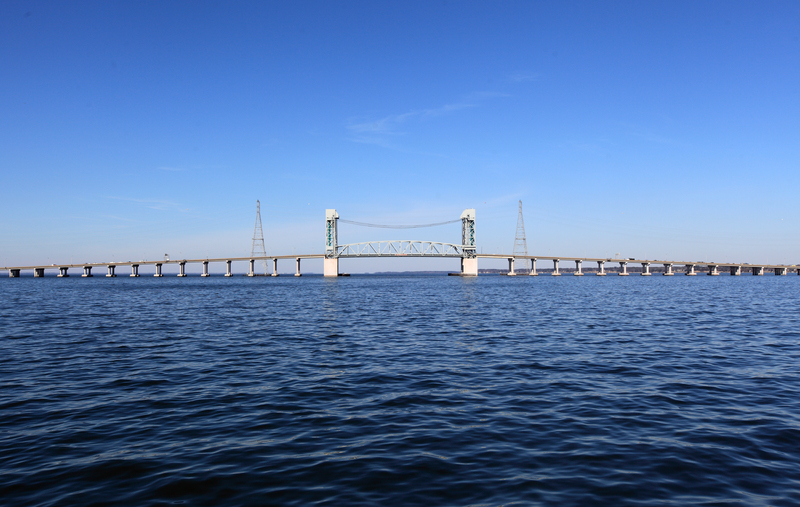 The James River Association launched a water quality monitoring program in 2013. The Upper and Lower James Riverkeepers manage the water quality monitoring program. Results from this citizen monitoring program, awesomely named River Rats, are shared here on Swim Guide. The James River Watch Website also shares sampling results, and other phenomenal data and info for recreational water users on the James.